This blog post is a part of a series of blogs on the participation of foresters from the Slovenia Forest Service in the LIFEGENMON and GenTree project joint stakeholders event on forest genetic monitoring, which took place from 23 rd to 25th of October 2017 in Thessaloniki, Greece. For more context, please read part 1: From Ljubljana to Mount Olympus. 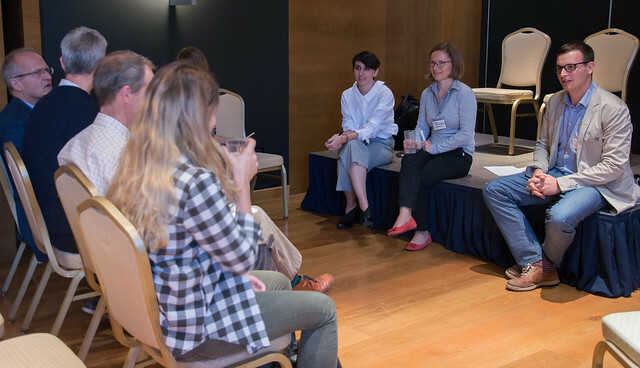 On Tuesday, the “main course” of the joint stakeholders event took place – presentations on everything related to forest genetic monitoring took place in the morning, and discussions in moderated discussion groups took place in the evening. It was nice to hear the greetings and welcoming words from the representatives of both organising projects and the Greek institutions, aimed at us, the foresters, and even an argument for close-to-nature forestry from the Dean of the Forestry faculty on Aristoteles University of Thessaloniki. Research and knowledge on forest genetics and early identification of actual threats to the genetic diversity of forest tree species. Scientific support to the actual challenges (problems) on tree species and forests. Scientific support in the processes of adaptation of forest legislation connected with actual challenges on tree species and forests. Relevant and accessible outputs of scientific research and projects. Have a plan. A communication strategy requires research on the needs, expectations and preferences of your target audiences. Clear and concise key messages are part of that strategy. Link to broader issues (give context) to increase understanding. Tailor your messages to the target audiences. Build long-term relationships. Tell a story. All audiences need an interesting and relatable story to truly grasp the messages. The story should make our audiences engage with our topics on an emotional level. Show, don‘t tell. „We understand what we see“. Conduct communication activities in the forest! Provenance trials convince policy makers, visualizations bring forest genetic resources closer to audiences. Photo album: What does forestry practice need from forest genetic researchers? Read next: Part three: Is the implementation of forest genetic monitoring system urgent? 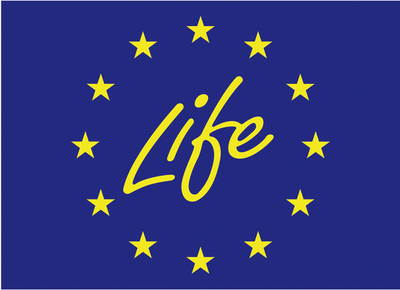 Author of the article is Boris Rantaša, responsible for the communication and dissemination activities of the LIFEGENMON project at Slovenia Forest Service.